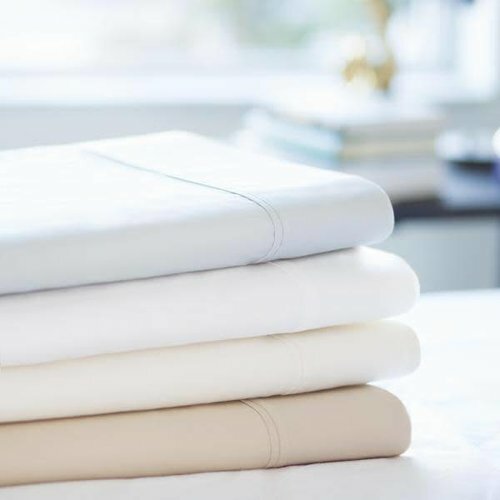 Which Box Spring Do You Need? 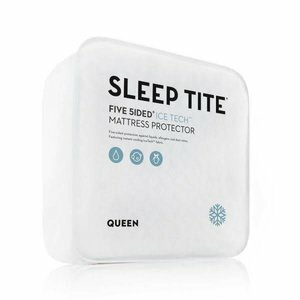 : * Make a choice... Reg. 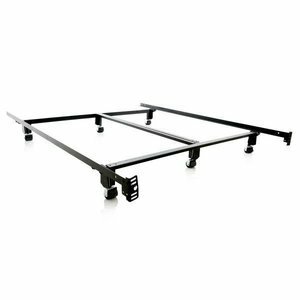 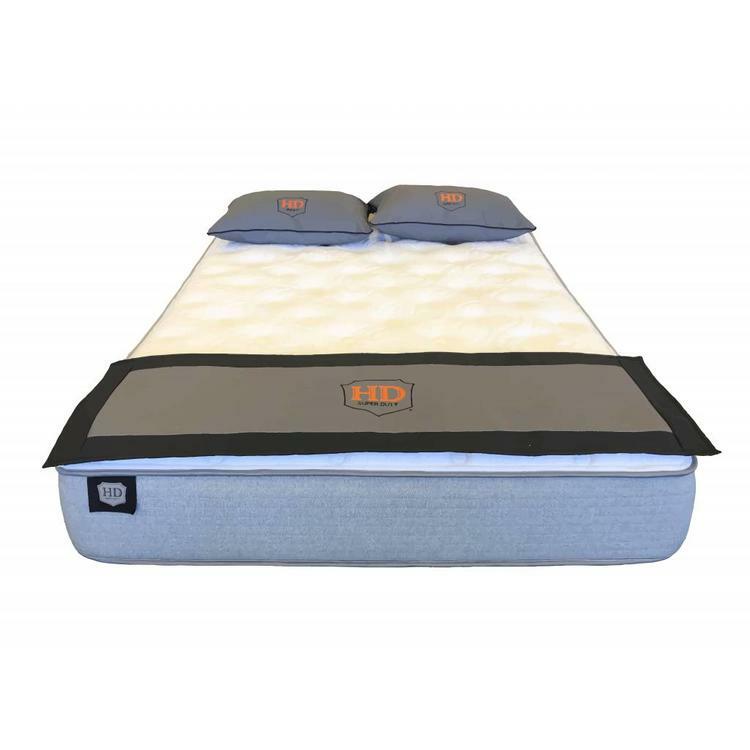 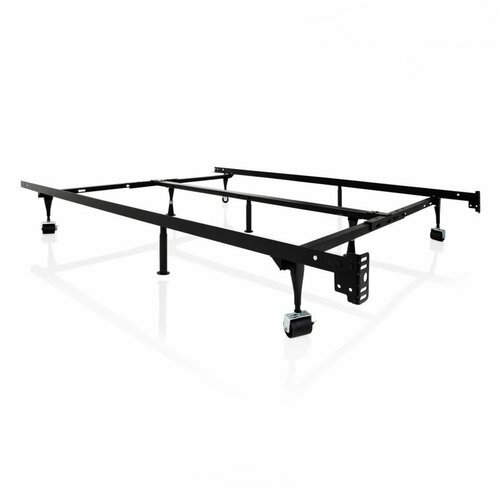 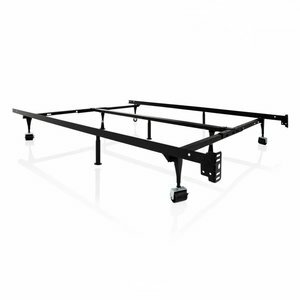 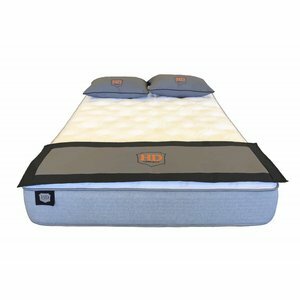 Profile (9”) – Most Common (+$229.99) Low Profile (4.5”) (+$229.99) I’m going to choose an adjustable bed. I don’t need a box spring, thanks. 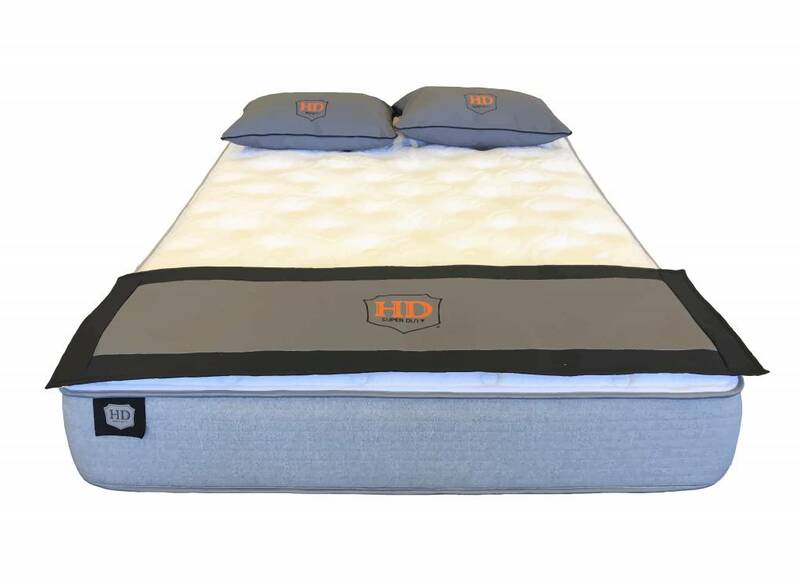 12.5 gauge tempered steel delivers the heaviest and strongest support system available in a mattress today. 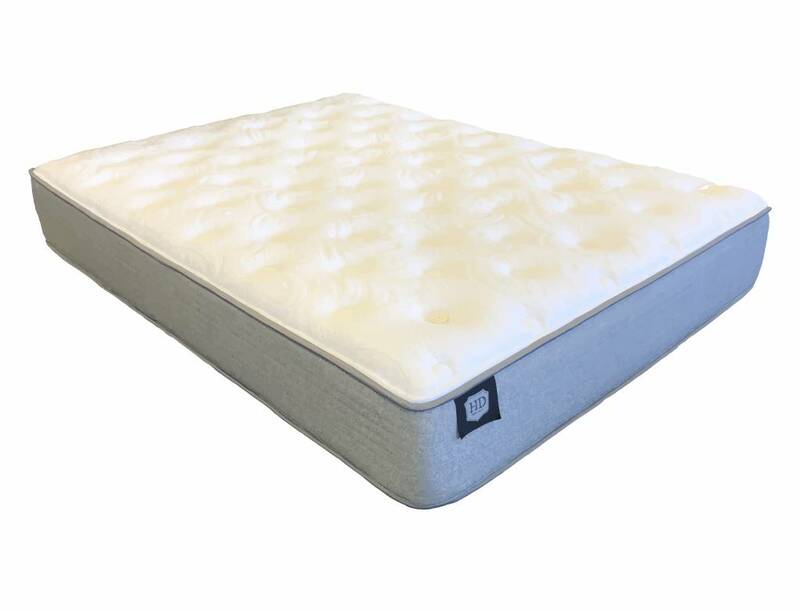 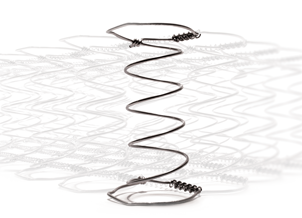 Designed for high performance, the exclusive construction and additional spring wire in the 6-turn coils ensure responsive, underlying support across the entire sleep surface. 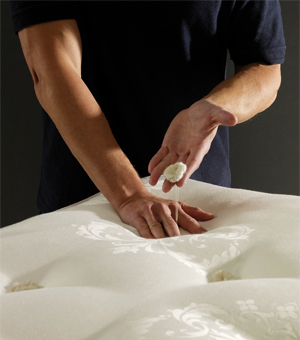 Each HD Super Duty® mattress system is fully outer-tufted by hand, securing the upholstery layers to ensure that they will never settle or shift over time. 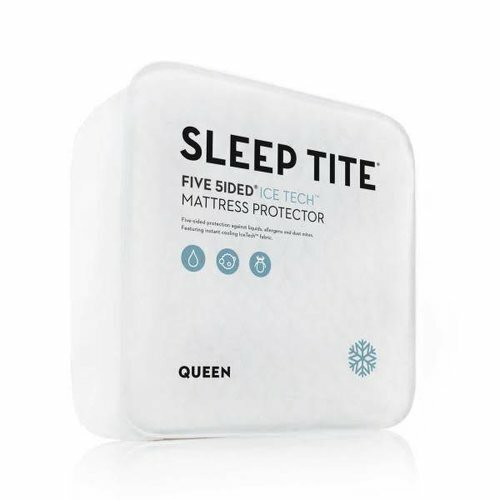 Wool rosette button tufting ensures restful, quality sleep, night after night. 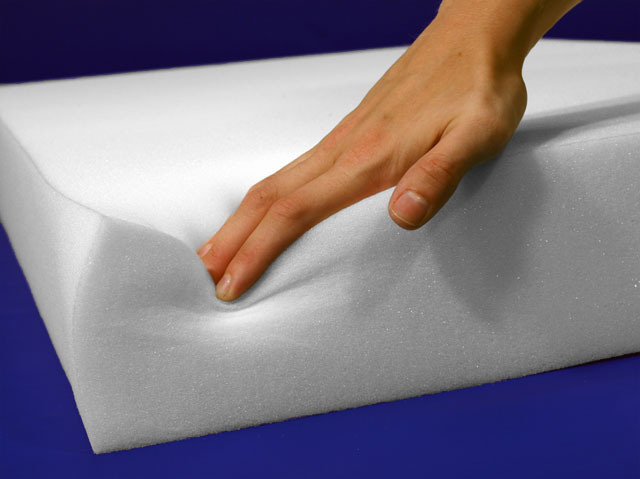 Only the highest-quality foams are used throughout the entire mattress collection. 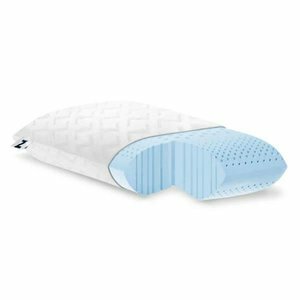 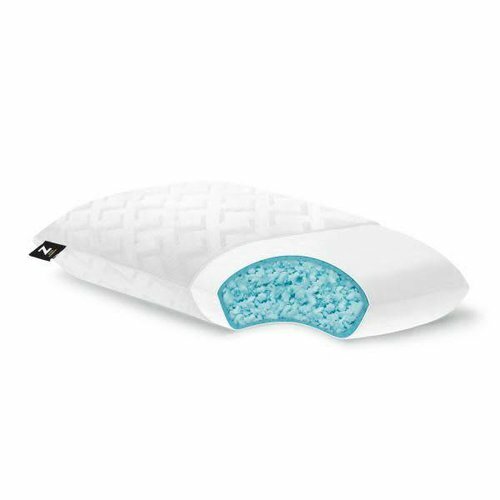 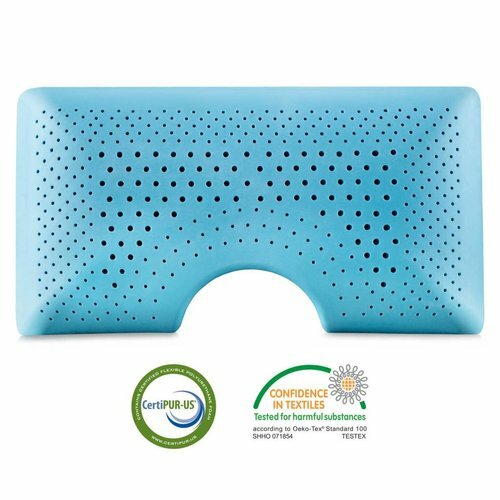 Memory foam, gel memory foam, latex foam and high-density foam consistently deliver reduced body impressions and long comfort life. 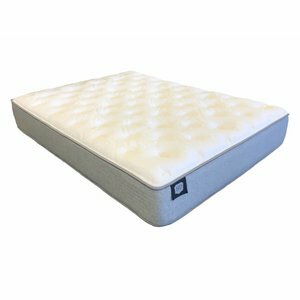 Most importantly, these high-quality materials reduce pressure points and cradle the body in a personalized, conforming layer for the ultimate in comfort and support.